The new Mercedes-Benz A-Class is proving to be a well-deserved hit. The interior is in a class of its own, while the technology on offer is more impressive than more expensive Mercedes-Benz models. 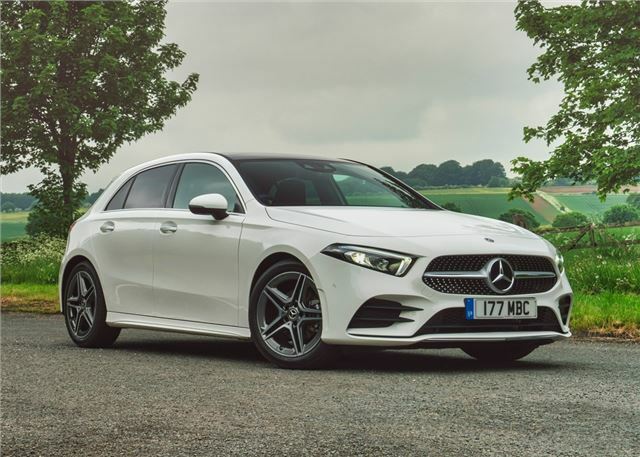 Demand has kept the costs of a PCP finance deals high at £269 per month, but it hasn't proved too much of a deterrence with the A-Class landing itself in the top 10.